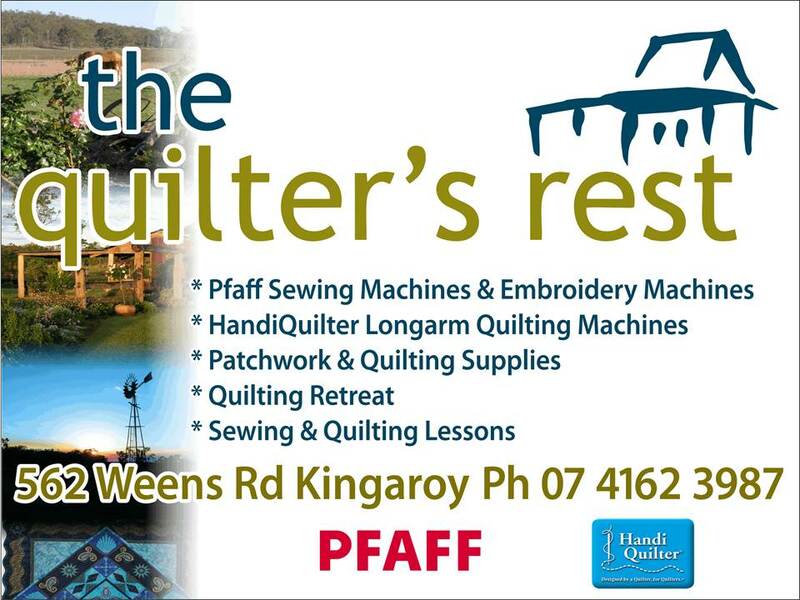 The Quilter’s Rest – the only Pfaff and HandiQuilter dealer for 160 kms. We have an ever growing range of stock items in fabrics, haberdashery, threads and quilting supplies. 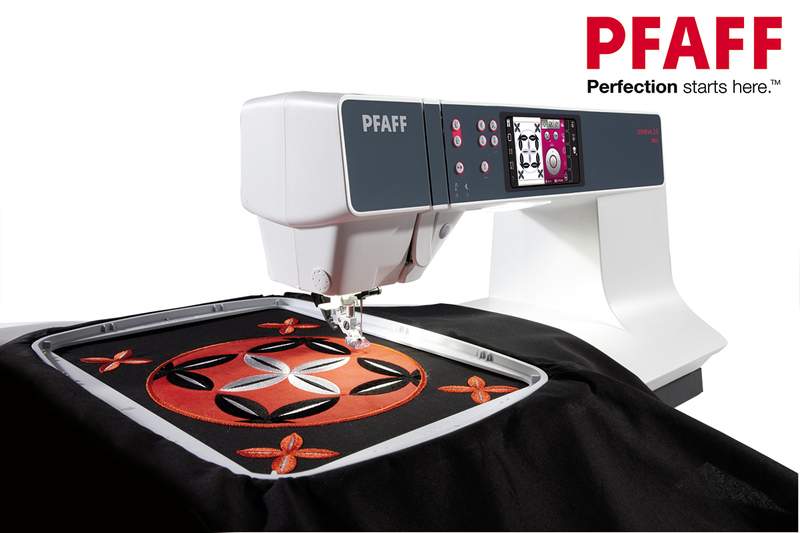 We carry a full range of Pfaff Sewing and Embroidery Machines. We are Authorised dealers for HandiQuilter Longarm Quilting Machines and sell all the extras needed for longarm quilting. You can purchase all your sewing and quilting needs securely and easily online and have them shipped straight to your door. 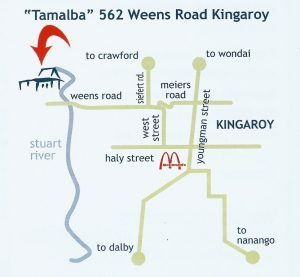 If we don’t carry an item that you require, we will certainly try to supply it to you. In 2018 we are offering another retreat option…. non-catered weekend retreats. Enjoy a relaxing weekend in the country with friends doing what you enjoy most! A shop to meet all of your needs is on site and is opened for you throughout the day. Peruse the information on our CLASSES PAGE and see what option might suit you. Please don’t hesitate to call and ask any questions. If you don’t have a full group let us know, as we may have others that are in the same position as you! Handi Quilter’s innovative technology and quality engineering provide the functionality that quilters demand along with the smoothest stitch in the industry. 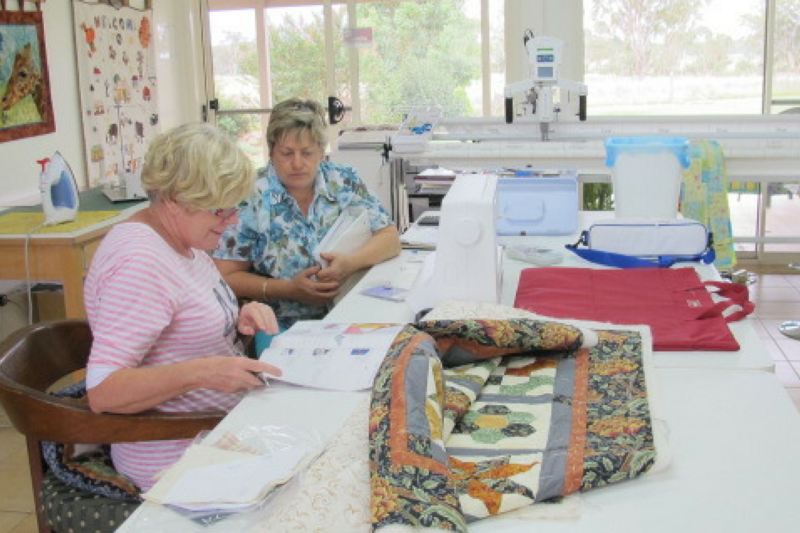 The Quilter’s Rest has a large range of quilting, machine embroidery and patchwork classes available from beginners to advanced. View our ‘Classes’ page to find out more. Had the best time with my special friends. 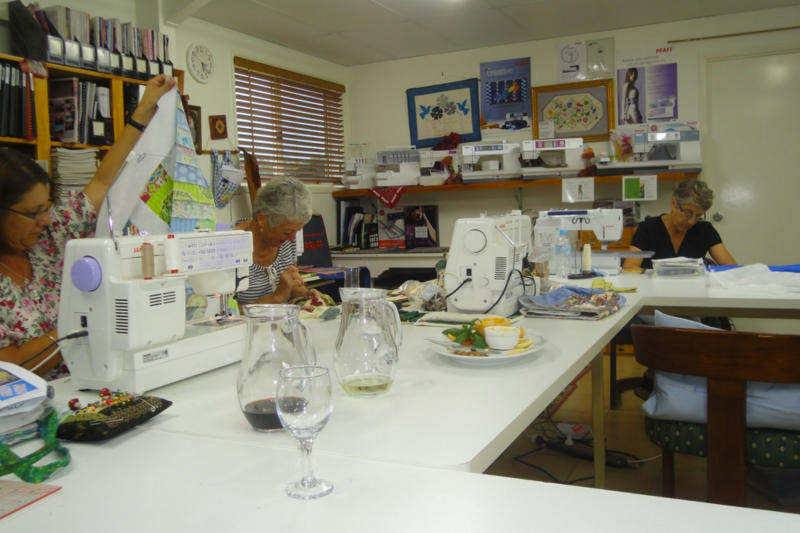 Fabulous sewing room, great food and a lovely shop. Nothing to do but enjoy yourself and sew. So beautiful and peaceful on the farm and our host family were so friendly and welcoming. Thanks again Trudy and Damian for a wonderful experience we will all be back. I Can highly recommend Quilters Rest for all your Quilting essentials, from threads to machines. Great Service - Beautiful environment. A piece of heaven on earth ! © 2016 The Quilters Rest | All rights reserved.